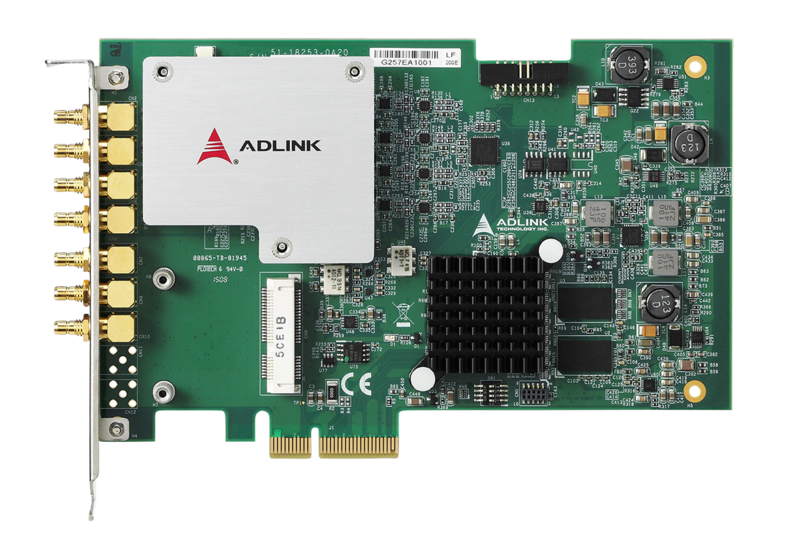 ADLINK's new PCIe-9834 high-speed PCI Express digitizer, featuring four simultaneously sampled 80 MS/s input channels with 16-bit resolution, 40 MHz bandwidth, and up to 1 GB DDR3 onboard memory. Each of the four input channels supports up to 80MS/s sampling, with 16-bit resolution A/D converter. 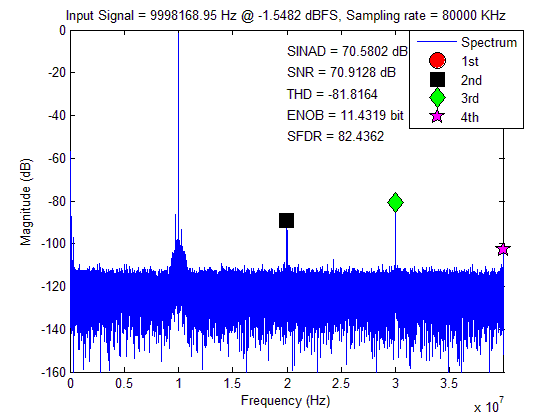 This allows simultaneous recording of signals on all channels with no interchannel phase delay. The extremely large onboard memory enables long recording times even at the highest sampling rates. Each connection pair (lane) can achieve burst connection speeds of 250MB/s. The PCIe-9834, based on x4 lane slot PCI Express technology, provides a clear advantage in that direct connection of each slot allows full transfer bandwidth for each individual card. 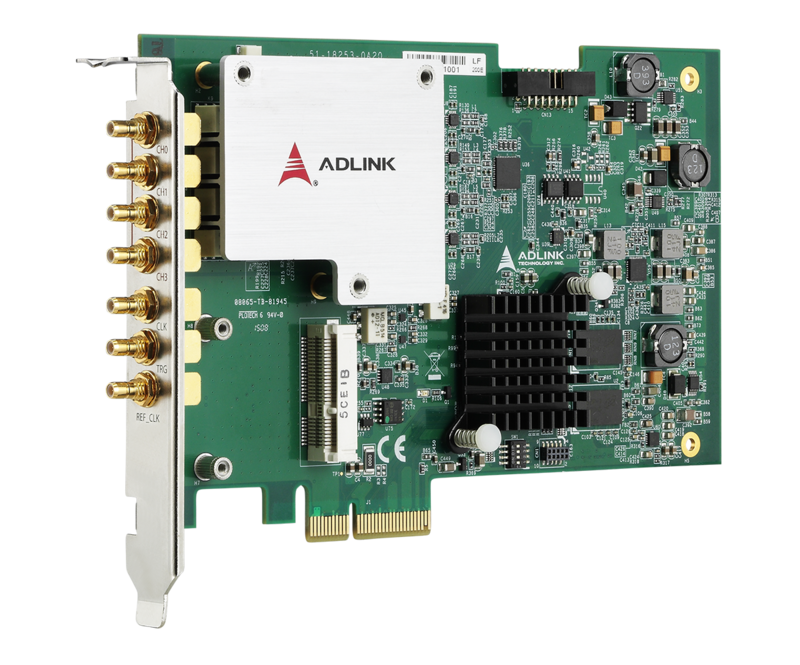 The PCIe-9834 offers not only high performance and sampling rate w/low distortion front-end, but also value-added functionality and application oriented APIs, making it the ideal solution for radar testing, power management monitoring, and non-destructive testing.